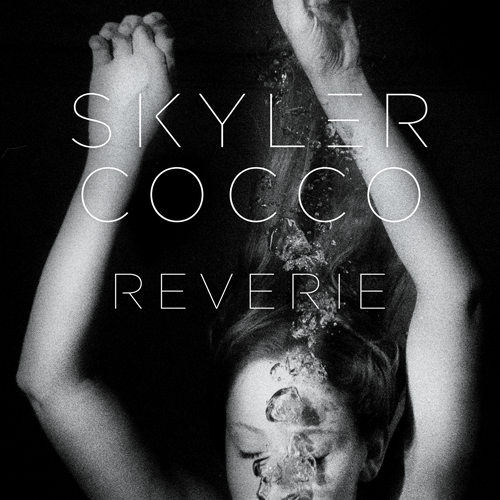 On her debut album Reverie, Skyler Cocco blends her distinctive sound of effortless and soaring melodies with fuzzy and hook laden guitars in her own unique style of grunge pop. Documenting her formative years of loss, grief, and maturation, Reverie became Skyler's journal and process of growth and healing. The early released singles, "Some Nerve" and "Ordinary Life", solidified her sound with a hybrid of alt-rock, grunge, pop, and electronic elements that Pop Matters described as "a unique pop sensibility to heavy, guitar-based rock".